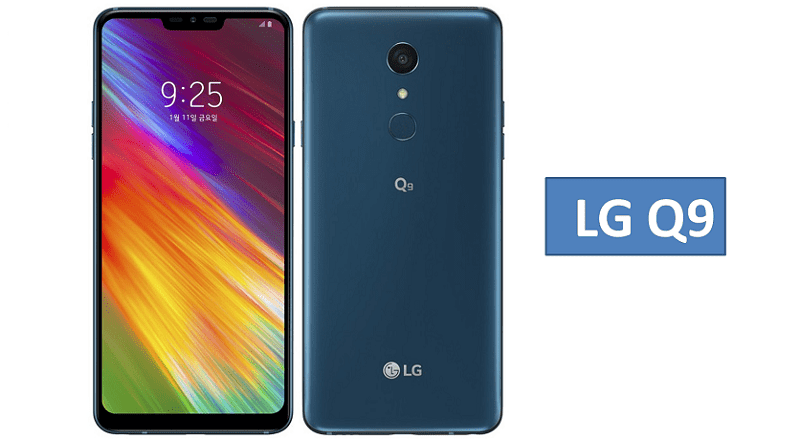 At last it’s official, and is that even though we knew that it would come a new version equipped with the famous Android LG Prada, still not it had made official its launch to the market. 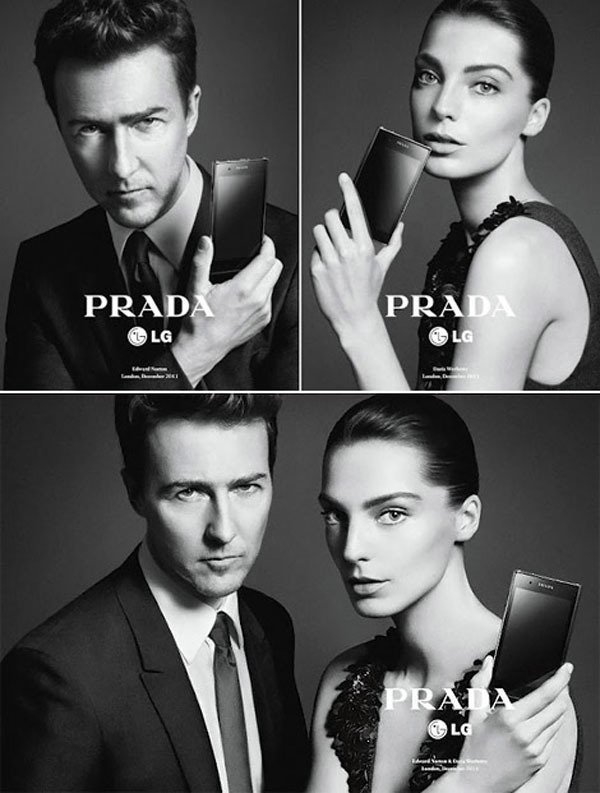 Finally, today has been presented by LG Electronics and Prada fashion, the new firm LG Prada 3.0, that will be the third device born of the collaboration between the two companies. 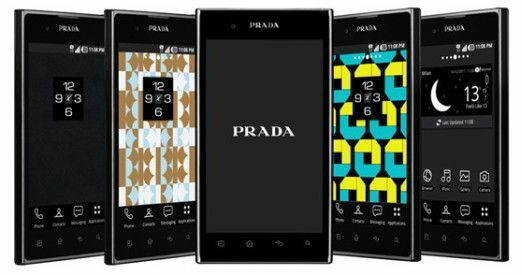 The smartphone, which will be the first Prada with Android in its bowels, He was known during its development as LG Prada K2, although he is not finally decided to adopt that name to trade issues. 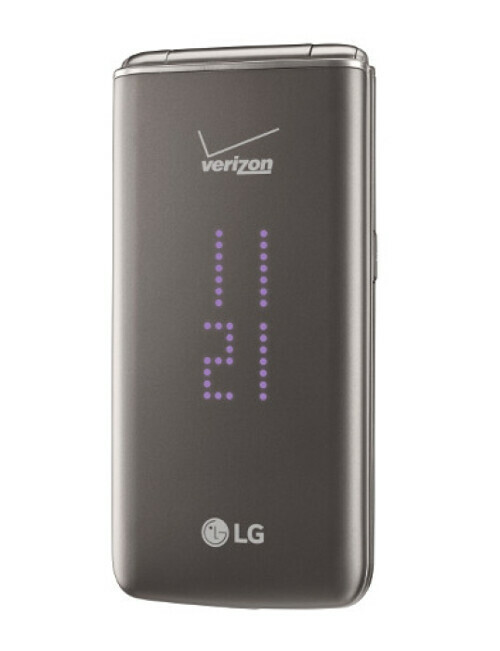 In terms of features, the communiqué has not detailed all the Prada 3.0 specifications, though if you speak of a combination of the style of Prada and LG technology, with a touchscreen and technology NOVA’s 4.3 inch and resolution 800 × 480 pixels, which will come to the 800 nits of brightness, a figure which places it between the screens with more brightness of the market. The processor will be of dual-core and with a speed of 1 GHz, and we know that it will bring an internal memory of 8 GB. 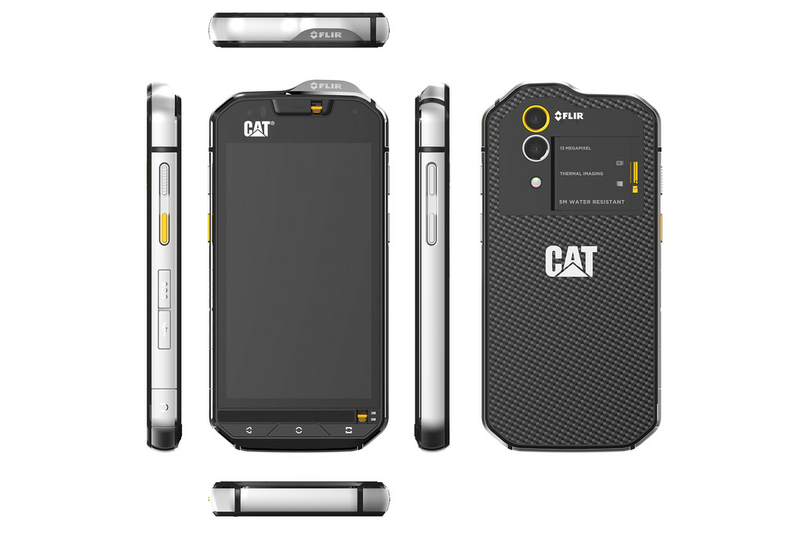 For the camera it opts for a sensor of 8 megapixel camera, with auto focus and flash of LED type. 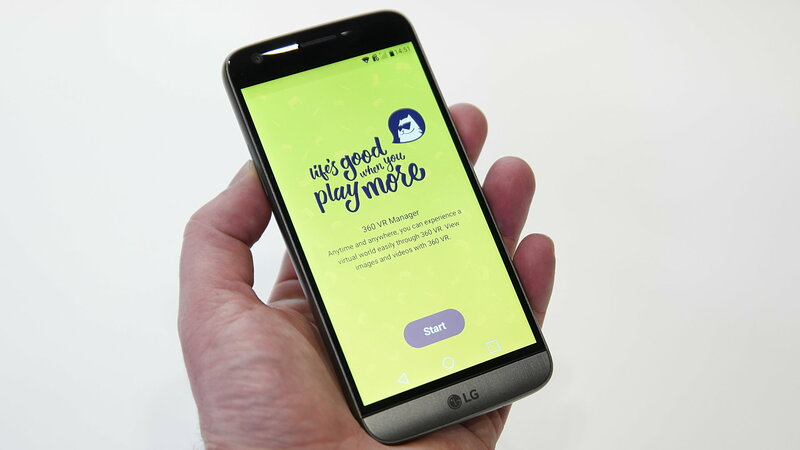 At its birth, the LG Prada 3.0 will be with Android Gingerbread, Although the interface will come personalized for the occasion. Not been at no time updates to Ice Cream Sandwich. Analyzing a hardware rather medium/high range, the design will be the main distinguishing the new LG Prada 3.0, with a very straight lines and some elegant finishes Inserts the camera module chrome. 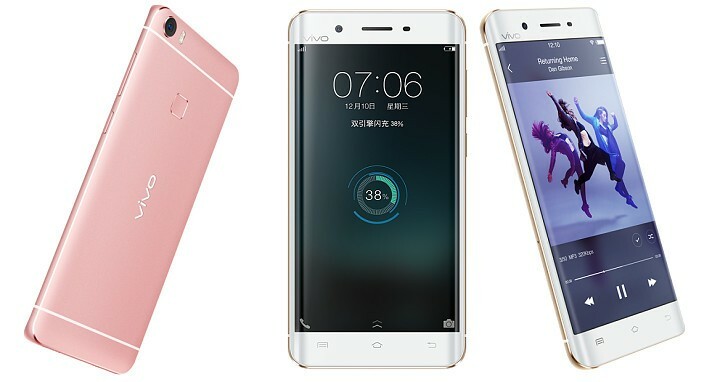 Thickness will continue the trend of tune phones as much as possible, and will remain in one gotten 8.5 mm. In addition, the pattern on the back cover is typical used by the firm of fashion, which will add your logo right in the middle of the back cover. They can be purchased together with the terminal a series of also unique accessories, as a base load game, a full range of covers and a Bluetooth headset. 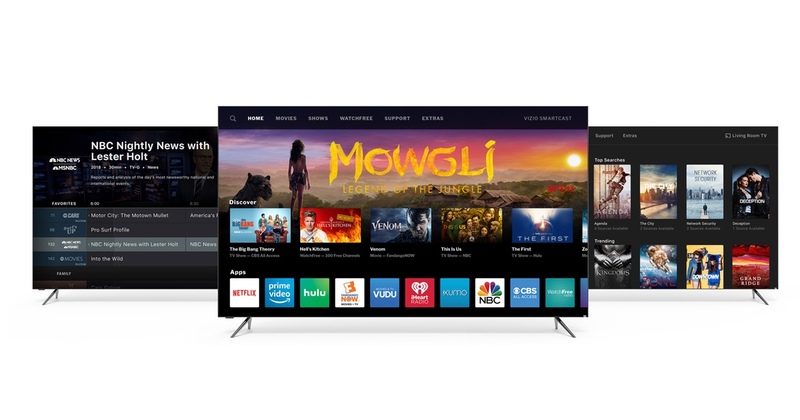 In the statement not to speak of markets that will be available, even if we assume that it will do so in all major markets, and although we don’t know your arrival dates or prices, we can anticipate that the LG Prada 3.0 It will not be a terminal at all affordable. 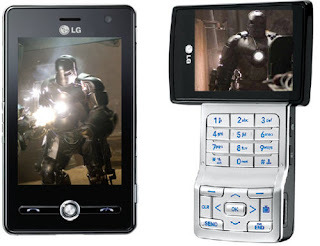 Cell Addict Blog: LG Phones to be Used in the Movie "Iron Man"